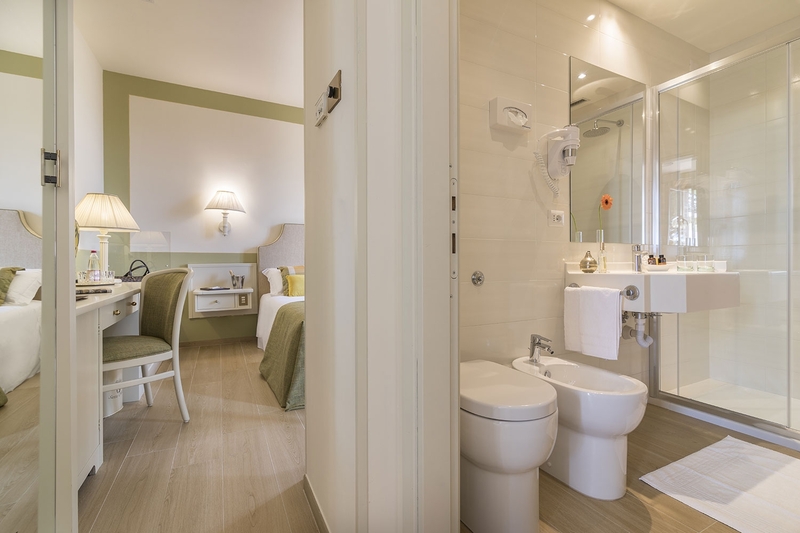 Elegant and spacious room with a large double bed, an adjacent separate small living room endowed with a sofa bed and a big private bathroom. 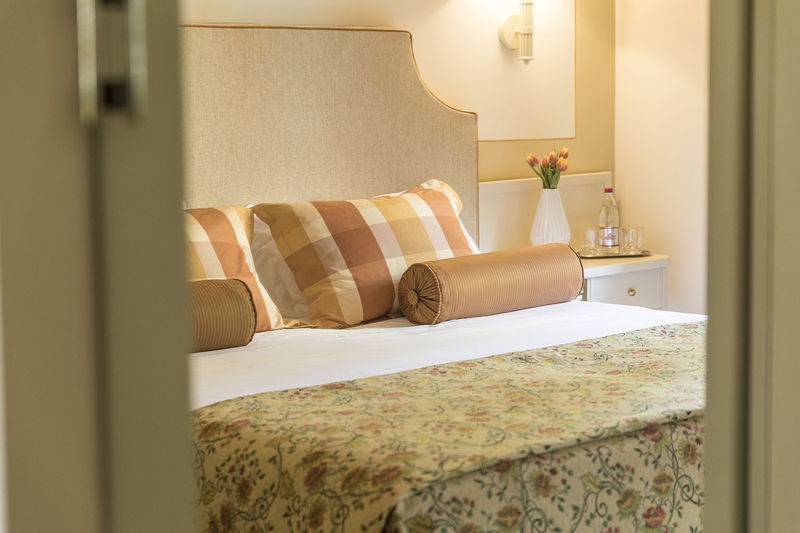 The same room equipped with two single beds is also available upon prior request. 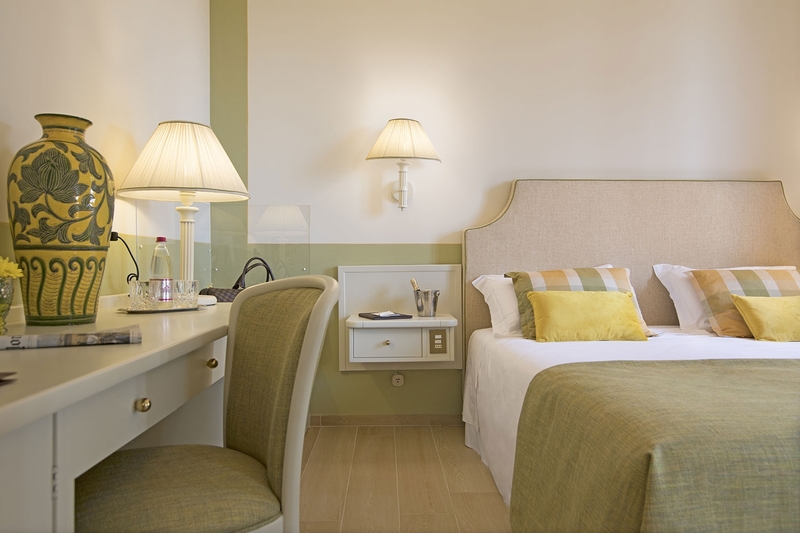 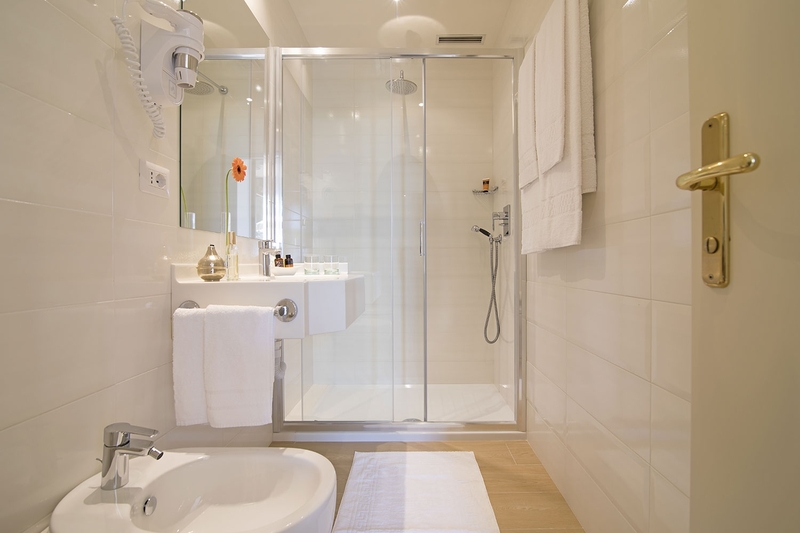 Cozy rooms equipped with every possible comfort, finely furnished with maximum attention to detail. 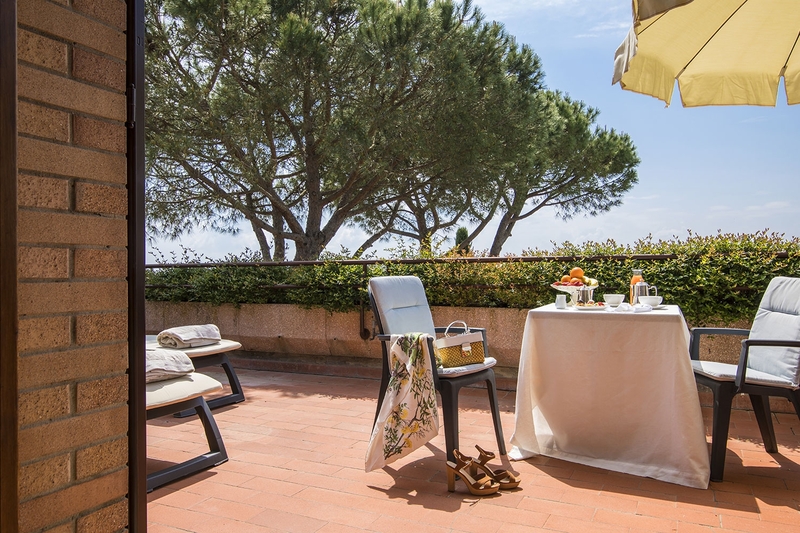 You’ll have a large balcony already set-up with a table and chairs from which you can enjoy an amazing view on tuscan countryside or a partial view of the San Gimignano towers. 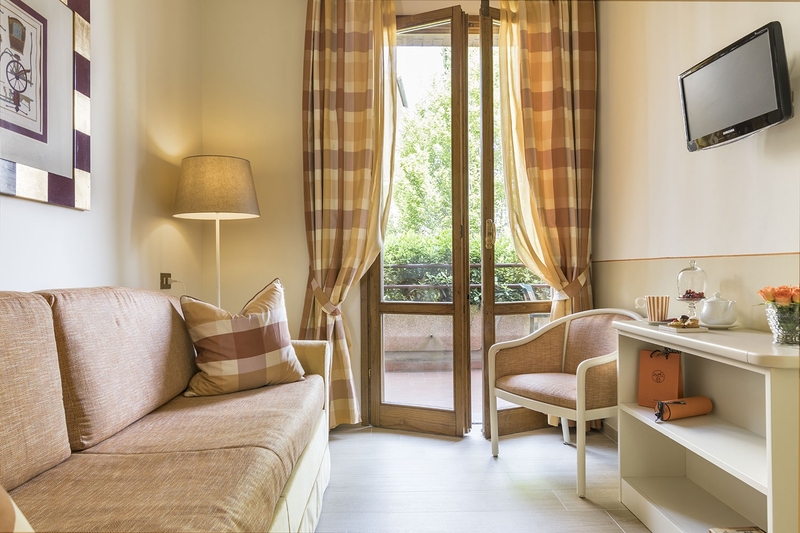 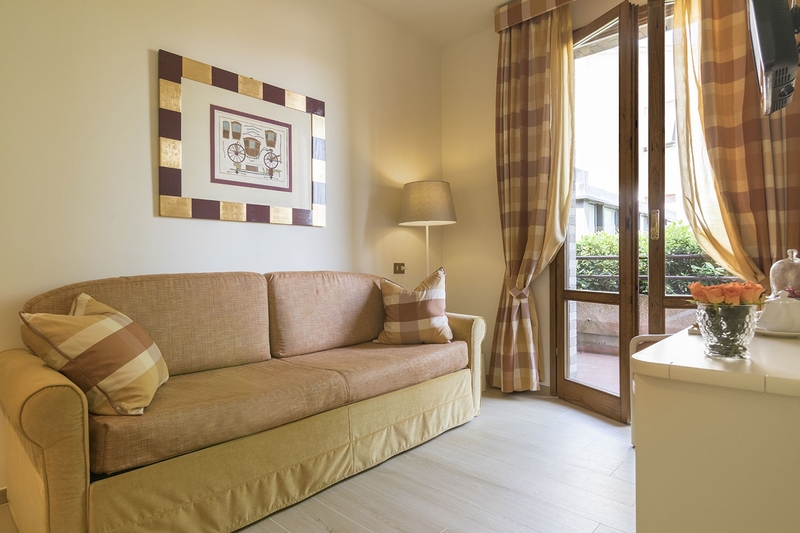 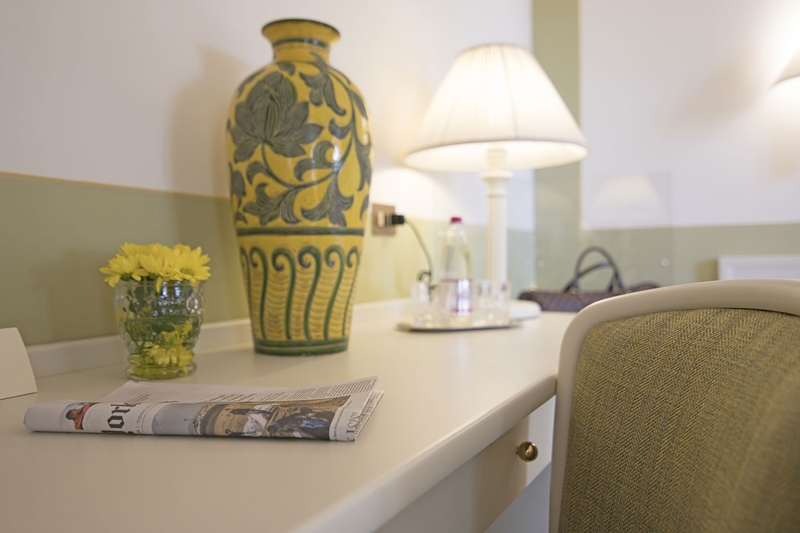 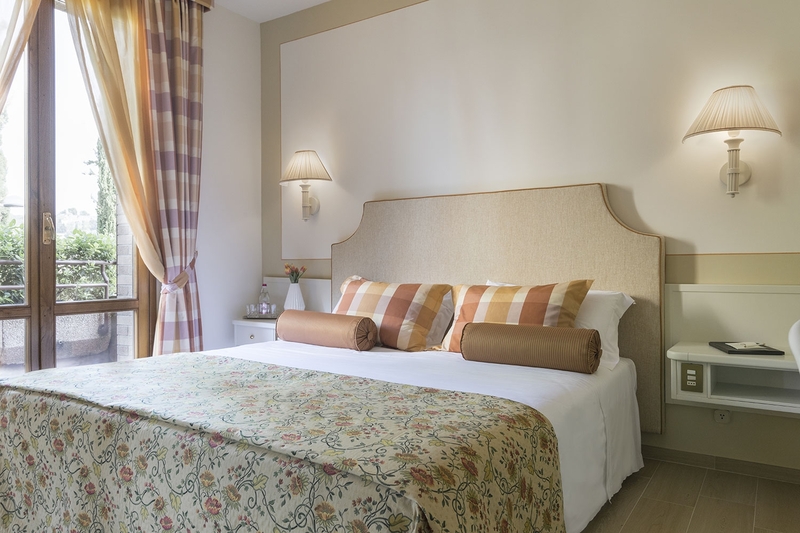 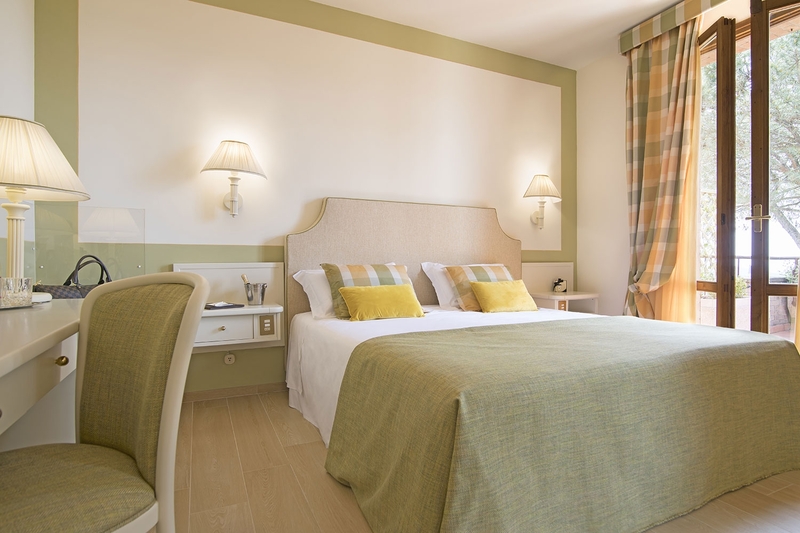 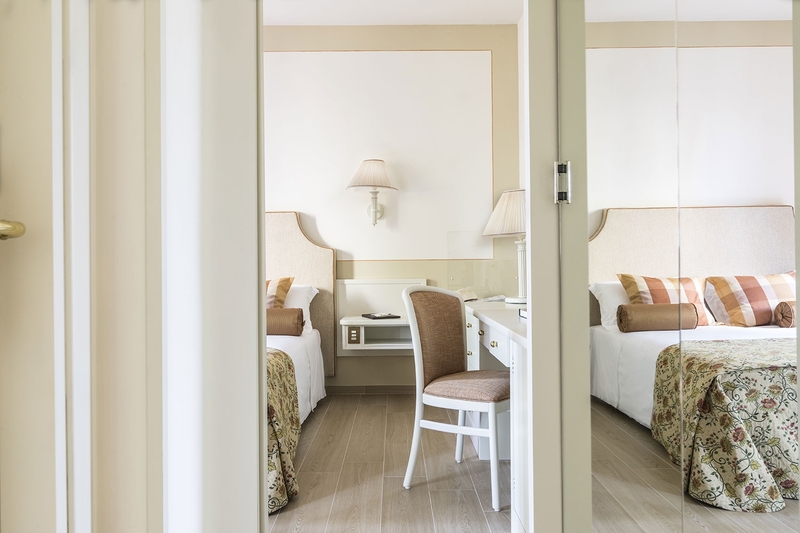 The living room and the large private balcony with two entrances make the Junior Suite the perfect choice for those who are looking for maximum space and comfort, representing the ideal solution for a vacation in San Gimignano in a spacious and comfortable environment.